I've always wanted to be a member of a book club, but I've never seriously looked in to finding one. I did once think about joining on on Twitter but the books were always new releases and for someone who reads a lot this might be an odd confession but I hate reading hardback books. Last year I took part in a book / art challenge (I didn't keep up with it) and I've taken part in a couple of book swaps this year and it's made me want to talk about reading more. I commute to work via the bus which gives me two hours a day to read and I can go through a couple of books a week when I'm in the read mood. A couple of months ago I came across @HelpMyBookClubon twitter and they were reading a book that I loved and have read before. I did plan to read it again but couldn't find my copy. What I like about this is it's a book that's been out for a while. Easily accessible and available in paperback. 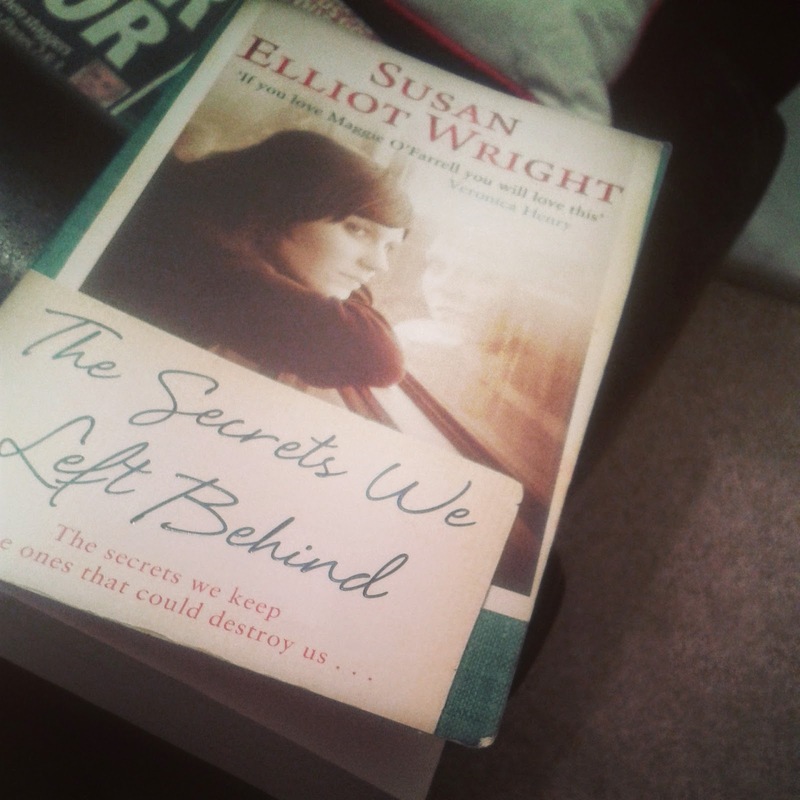 I was eagerly awaiting the announcement of the next book and the one that was chosen was The Secrets We Left Behind by Susan Elliot Wright. I quickly checked it out on Amazon and although it was published in 2014 it was available in paperback. I added it to my basket but like a fool I forgot to check out. I came back from holiday to discover the #BookClubChat was the following Sunday. I decided I would still order it regardless. @HelpMyBookClub have also organised a Q&A with the author @sewelliot at 7pm which I'm really looking forward to. It's hard to describe the book without giving away spoilers (sweetie) I don't want to copy the blurb but I've had to refer to it for guidance. She has a good middle class life, a job, a husband, daughter, a new grandson and enjoying her life. She spots a blast from the past in M&S food court and things soon begin to change. When and ex threatens to expose the truth about the past which she has took great pains to hide. 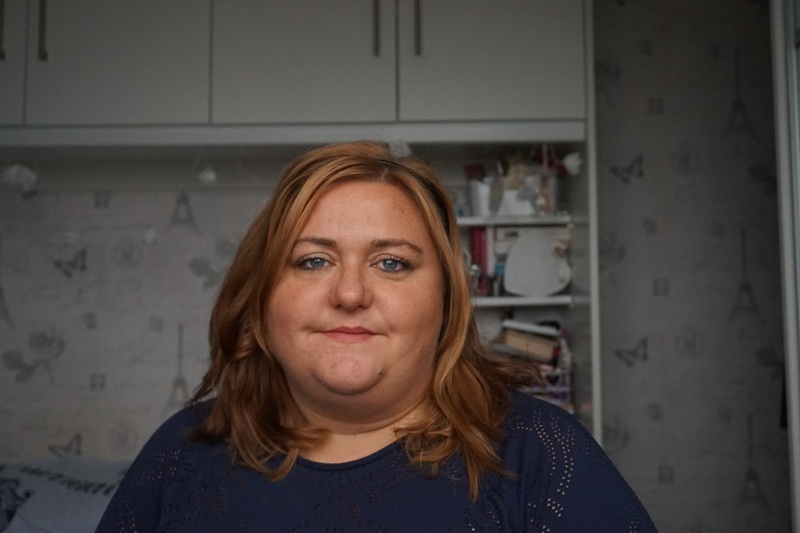 Set between 1970's Hastings as 2010's sheffield we go on a journey to find out the secrets and how her life has gone from a teenage in the 70's to a wife, mum and grandmother in the present day. 2) What did you like about the book? I really enjoyed this book, the story was fast paced and made me want to keep on reading. I like the style of writing and I even enjoyed the flashback chapters which is often my least favourite type of book. My favourite character was Estelle who is the mother in law. She only has a small role but I feel she is an important part of the story and I'd really love to know her story. I did guess a large part of the ending two thirds of the way in, this didn't spoil it for me. It made me want to keep on reading to see if I was correct. While being quite a serious book it did make me chuckle. I want to quote a line from it but I can't for the life of me remember it or what it was about to try and look it back up. It also made me cry, cry and cry a bit more. As I said I read it on the bus and at one point big fat tears rolled down my face. 3) What did you dislike about the book? It's hard to say what I didn't like. There was one thing I noticed and It's a very petty thing. She smoked her last cigarette and left the pub, as she walked down to the sea front she lit a cigarette. (This is from memory) When did she go to the shop? See I told you it was picky. The book is for grownups, it contains adult themes and I would recommend this book if you like thrillers and crime books. I'm trying to think who I'd compare it to. It has a similar vibe to House at Riverton by Kate Morton but with a gritty edge. It also reminds me of some of the crime series books but without the police back stories. Boots Haul - I accidentally spent some money!